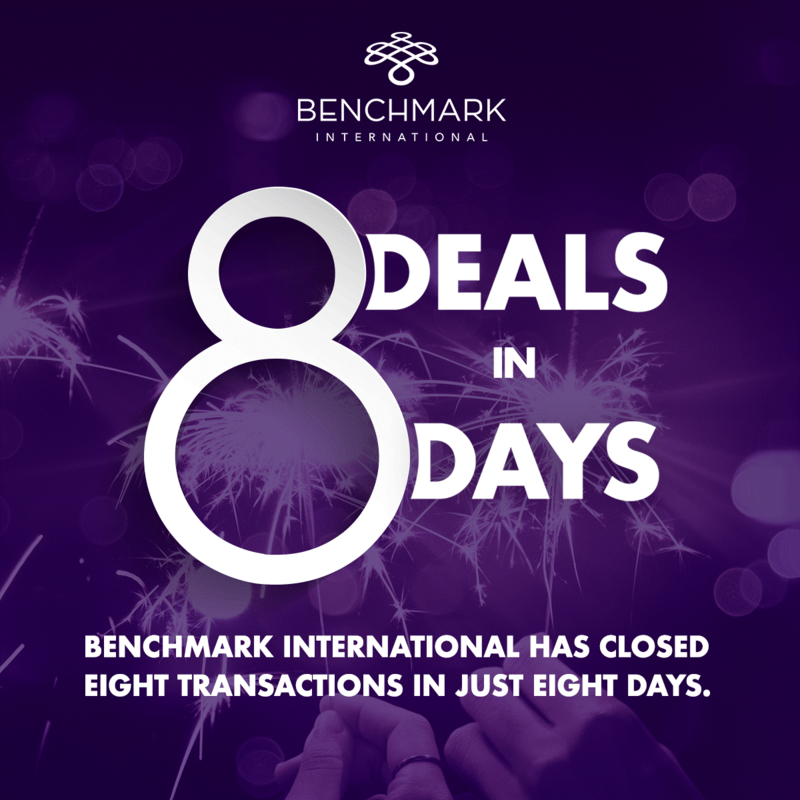 Benchmark International is delighted to announce the closing of eight deals in just eight days – a record amount closed for the company in such a short space of time. The clients were from a diverse range of sectors, including those in building and construction, document management, manufacturing, ambulance services, IT, and the distribution of medical products. 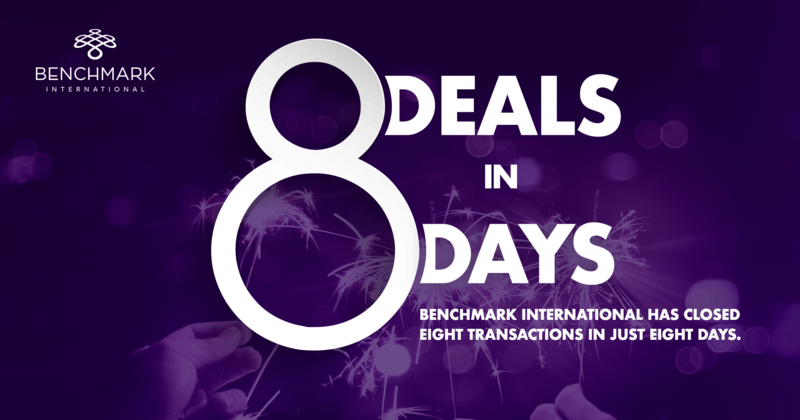 Benchmark International has capitalised on confidence returning to the market by executing this number of deals in as many days, conducting transactions with private investors, private equity firms and trade buyers, both domestically and internationally, with locations spanning Dublin, Israel and the USA. 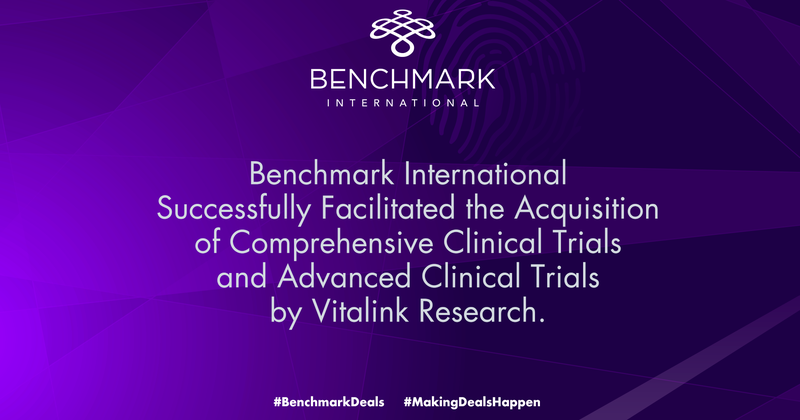 Furthering this success, Benchmark International is looking to build on this momentum in June and July as its pipeline is stronger than ever. 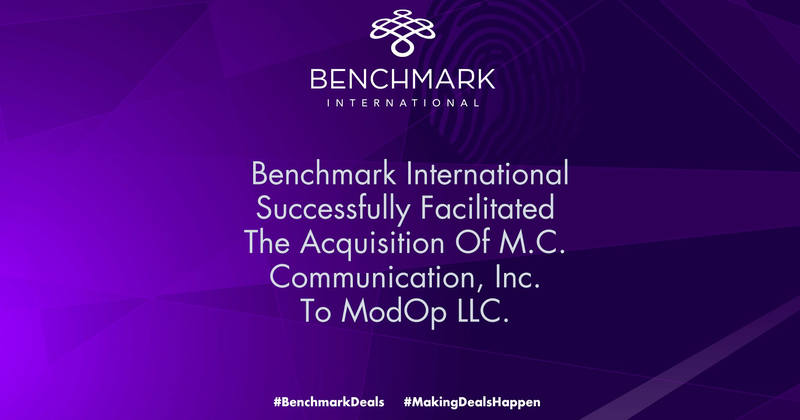 Benchmark International’s ability to close this number of deals in a short period of time and its ability to continue to do so is evidence of the company’s excellence in successfully navigating the roads of a middle-market deal and achieving results that gratify the buyers and sellers. Choosing the right intermediary is a critical decision in reaching maximum value for an exit and growth strategy. 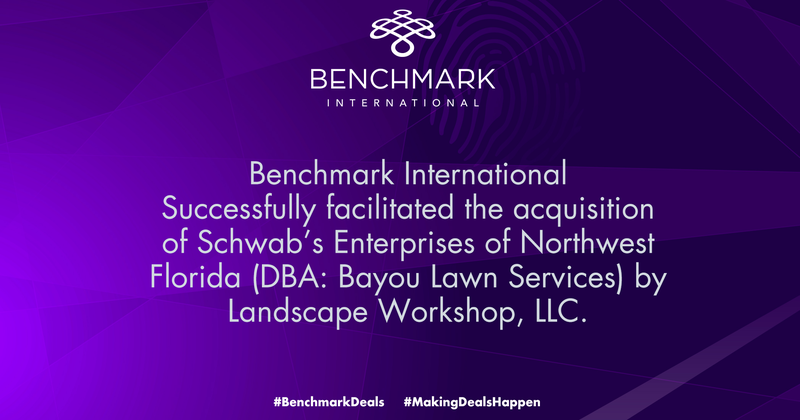 Benchmark International has a team of M&A experts and an established network to find quality buyers to make deals happen. 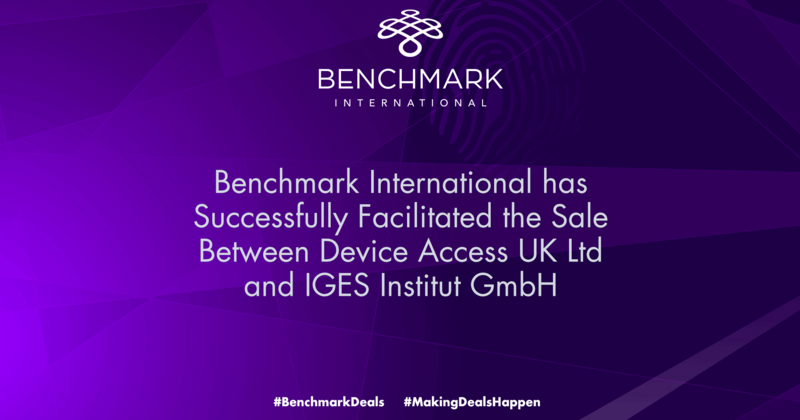 Time and time again, clients are delighted by Benchmark International’s ability to bring them a deal that exceeds expectations.